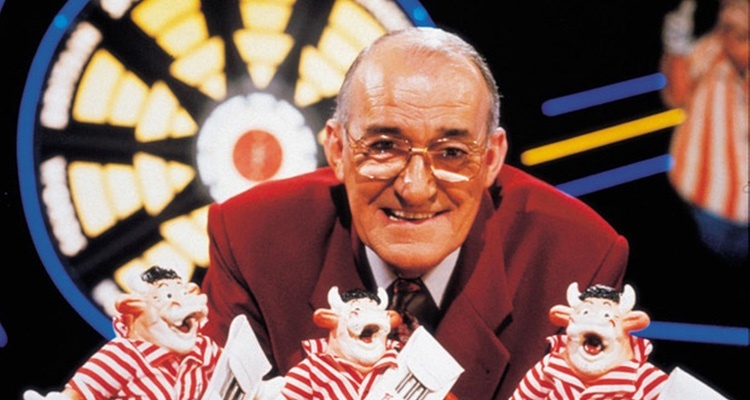 Probably best remembered for the game show Bullseye, Jim Bowen was one of the stars of the groundbreaking series The Comedians that celebrated 40 years back in 2011. 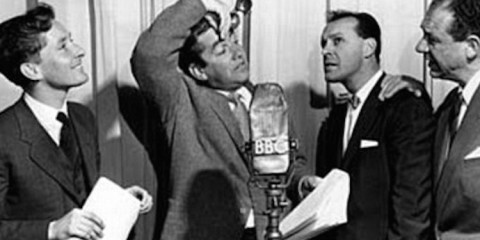 Born Peter Williams on 20th August, in Heswall, Cheshire. He was educated at Accrington Grammar School in Lancashire and Chester Diocesan Training College. Moving onto Lancaster University Jim gained a degree in mathematics and early years education. He spent his early career as a teacher at schools in Lancashire, becoming deputy headmaster of Caton Primary School near Lancaster. 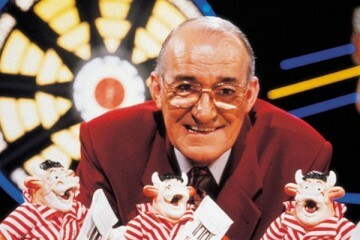 It was whilst teaching that Jim Bowen became involved with the local Dramatic Society. This sparked an interest in show business. During the 1960’s he worked as a part time Stand-Up Comedian on the Northern Club circuit. It was the 1971 show “The Comedians” that gave him his big break into National Television. The show was a huge success and prompted Jim to leave the world of education for a career in entertainment. 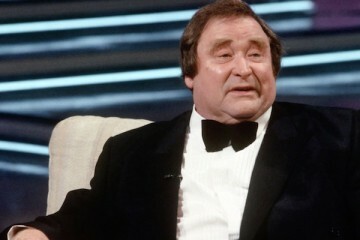 Other television opportunities followed and Jim made appearances on Granada’s “Wheeltappers and Shunters’ Social Club” alongside Thames Television’s late-night chat show ‘Take Two’. Central Television’s “Up For the Cup” and “Starburst” featured Jim together with “Summertime Special” and “Noel’s House Party”. (He was “Gotcha’d” by Noel as part of his Saturday night programme). 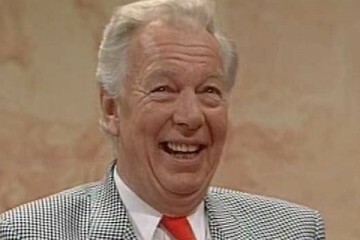 Many other guest appearances followed including “Celebrity Squares”, “Pebble Mill”,”Family Fortunes”, “Des O’Connor Tonight” and numerous Christmas Television Specials. However he will probably be best remembered for the hugely popular game show “Bullseye” which he hosted between 1981 and 1994. In 1999 Bowen began presenting on BBC Radio Lancashire but after working there for three years, resigned after referring to a guest on his show as a “nig-nog”. 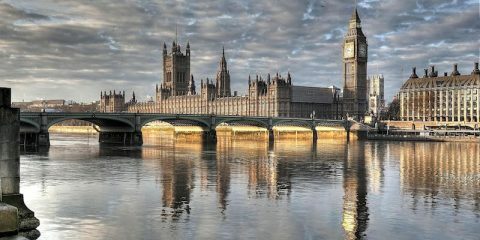 He admitted that, even though he apologised for the remark almost immediately, he believed his show business career was over. 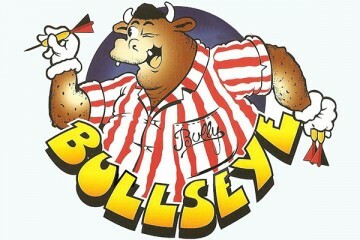 Jim returned to the stage in 2005, when he performed a solo show at the Edinburgh Festival Fringe about Bullseye, called “You Can’t Beat a Bit of Bully”. He returned to Edinburgh in the summer of 2006 performing at ‘Jongleurs’ from 8 to 28 August. He performed at the 2010 festival once again with his Bullseye spin off with side-kick and muse James Kazal. In 2011 Jim Bowen joined Dougie Brown, Frank Carson, Stan Boardman, Mick Miller alongside producer Johnnie Hamp in Blackpool for a series of special shows celebrating 40 years of The Comedians.